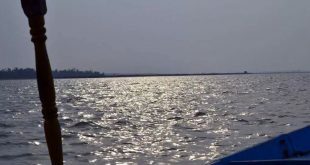 Bhubaneswar: The Airport Authority of India (AAI) has come up with an ambitious plan to set up a water aerodrome in the Chilika lake – the largest brackish water lagoon in Asia. Its feasibility assessment is presently underway. If it gets materialized, it will be the state’s first water aerodrome project. Biju Patnaik International Airport (BPIA) director Suresh Chandra Hota said a two-day preliminary feasibility survey was carried out in the lake by a special team led by the AAI general manager (Architect) Sangita Mahay. 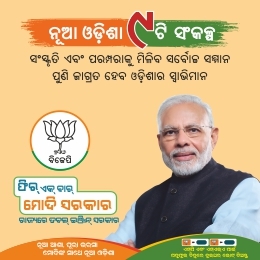 The team includes senior officials of the AAI, SpiceJet, Bhubaneswar Meteorological Centre, Chilika Development Authority (CDA) and the state Water Resources Department. They conducted a preliminary feasibility survey on June 15 and 16 to decide on the location of the proposed aerodrome. 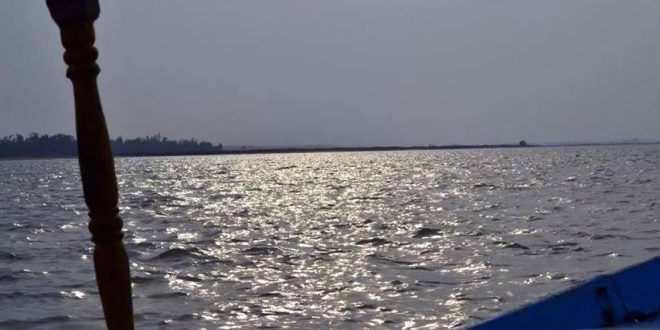 The team had surveyed the lake at Satapada in Puri district and at Balugaon in Ganjam district. 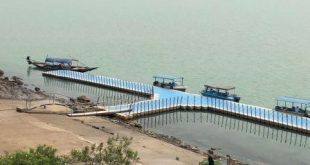 During the survey, the team took stock of the mode of the landing of the seaplanes or amphibious aircraft, the direction where the proposed aerodrome would be set up as well as the location of the aerodrome so that maximum number of people can benefit. A senior AAI official said the team found that Satapada was not a suitable location to set up the aerodrome as the lake is shallow there. Besides, there are a number of prawn gherries in the vicinity that would not be feasible to set up the water aerodrome. On the other hand, Balugan was found to be a suitable site for the project as the lake is deeper there and has fewer moss, he added. 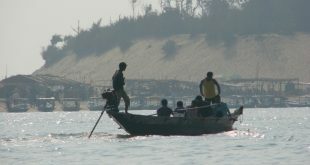 However, environmentalists expressed concern as Chilika lake is known for the congregation of migratory birds.